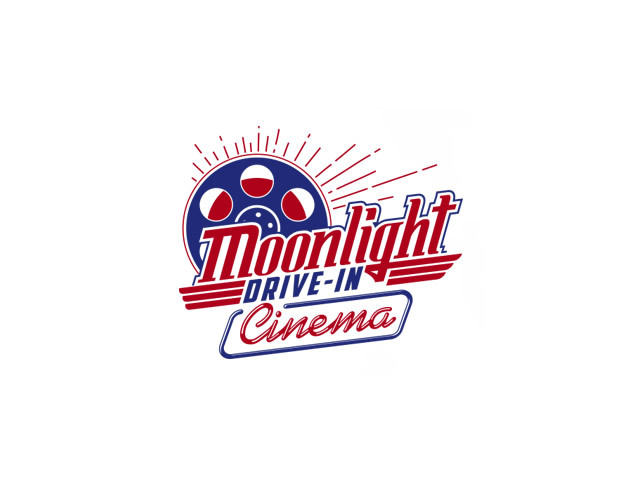 Ever fancied going to a moonlight drive-in cinema, well now is your chance! 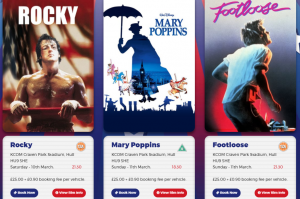 Check out these following films this March! 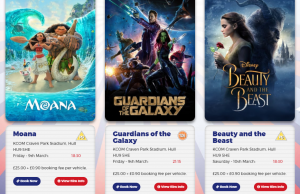 Tickets are £25.00 per vehicle regardless of occupancy. Please be aware of film certifications.